Marah in the Mainsail – Bone Crown: I guess the title “Beast Epic” was already taken. In Brief: A fascinatingly dark concept album, whose tale of animals vying for control of the forest is told in a gritty, muscular indie folk/rock style that shows more vocal and instrumental diversity than Marah’s first record. Every listen reveals something new. 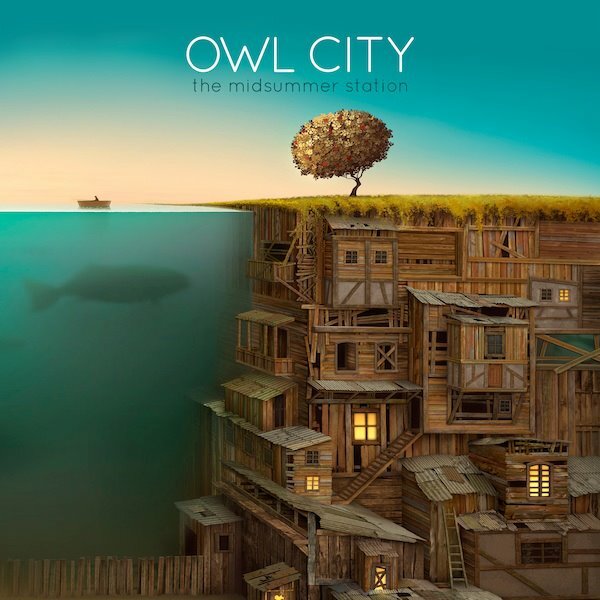 Owl City – All Things Bright and Beautiful: Reality is a lovely place, but this guy wouldn’t want to live there. 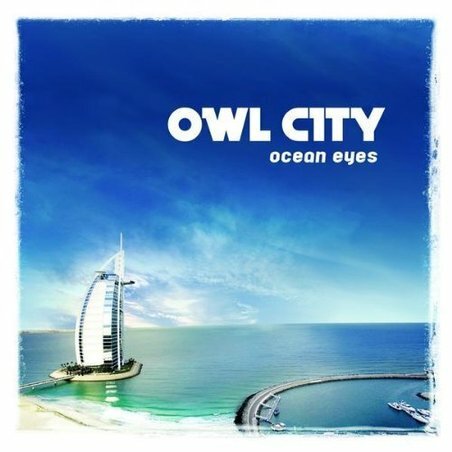 In Brief: Easily twice as goofy as Ocean Eyes, but it explores some new musical territory and should be a crowd-pleasing sequel, uncomfortable lyrical moments aside. In Brief: Sometimes you need to have a little bouncy, youthful, innocuous fun. 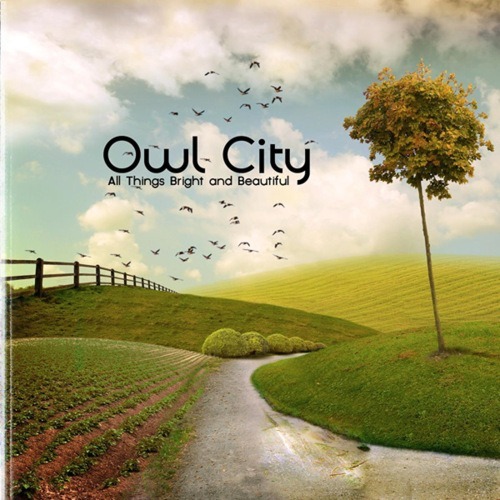 Owl City’s here for the wide-eyed 16-year-old blogger inside some of us.